Fisherman's Wharf Marina, the largest marina inside scenic Rudee Inlet. We take pride in providing excellent customer service and maintaining a top notch facility. 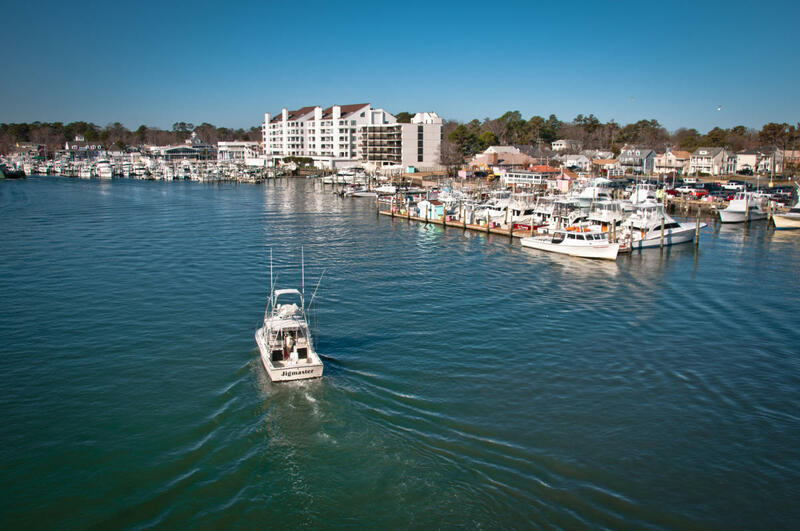 Whether you are traveling up and down the east coast or coming to Virginia Beach for a vacation to relax; dock with us and see for yourself why we believe that we have one of the finest marinas on the Atlantic Coast. 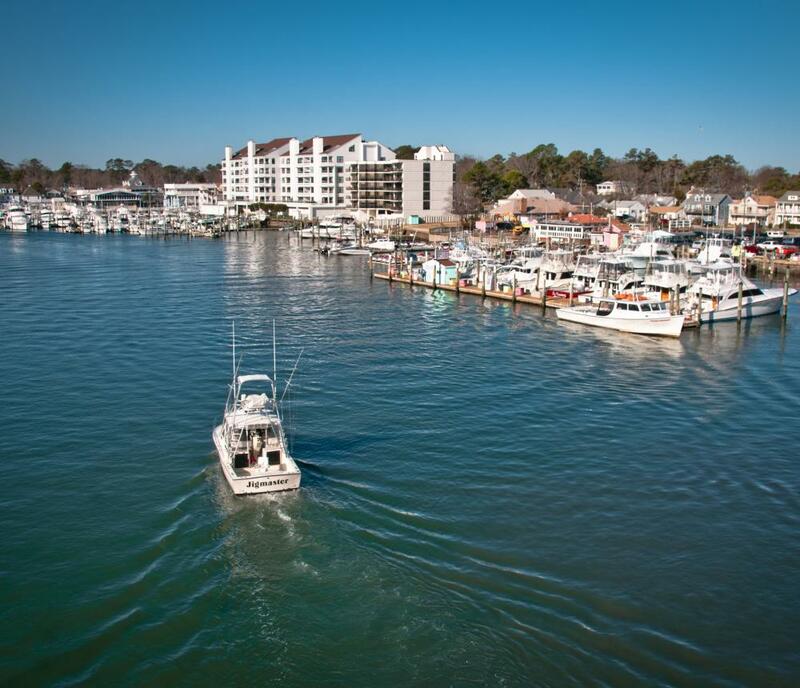 We are just a couple of blocks from the Virginia Beach resort area, so even if you don't come by boat, stop by and take a look at the day's catch and "chat" with one of our friendly charter boat captains. You won't find a more relaxing place in town.